Meet Abbi! 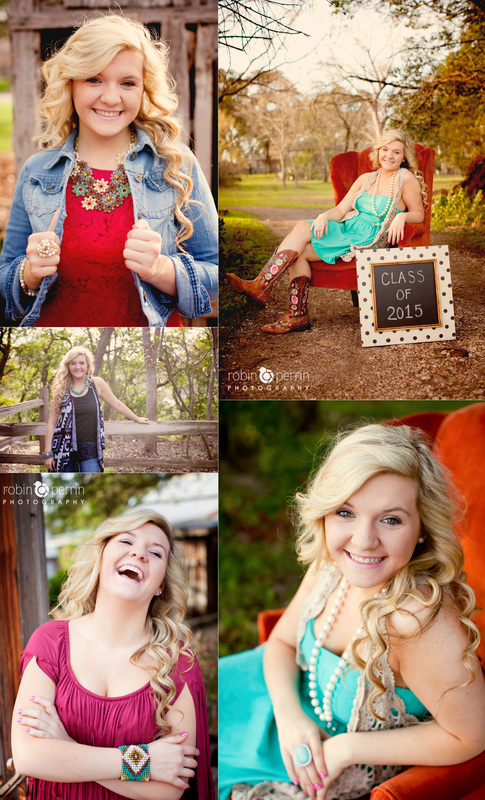 She is a senior at Smithson Valley High School. Talk about gorgeous!!! 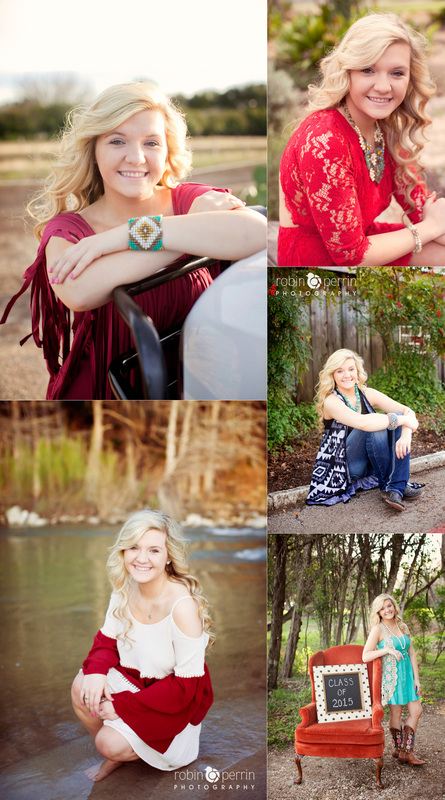 I loved taking Abbi’s senior pictures and all the great outfits she brought to her session. Abbi wanted something a little different for her pictures. 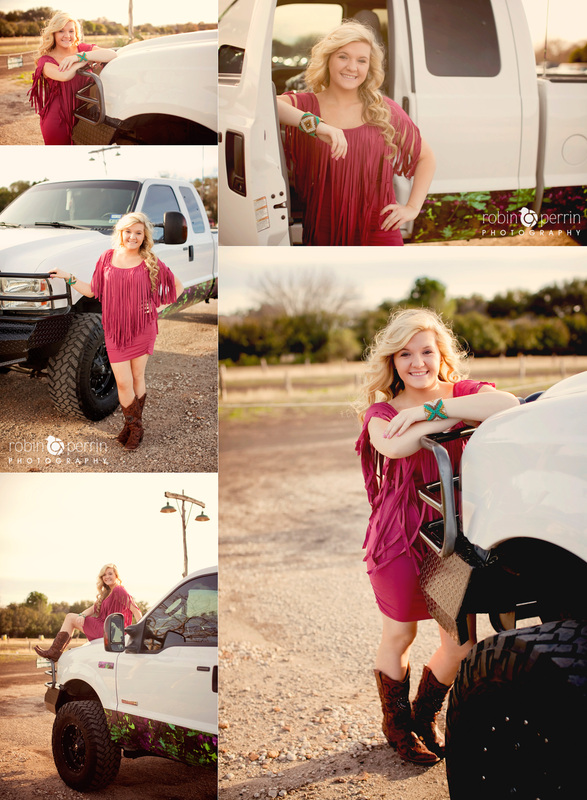 She loves her Ford truck and wanted some pictures with her truck. I was all for it and loved how the pictures turned out. Thanks Abbi for a fun session with a twist!